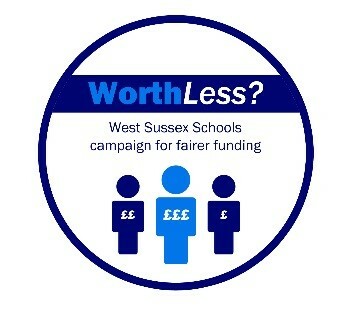 Along with every other Headteacher in West Sussex, I am pleased to be able to provide you with an update of Worth Less? and our campaign for £20m of transitional funding for West Sussex in the financial year starting April 2017. Due to the strength of our case and the superb support that parents have given to the campaign – we have 20,000 ‘likes’ on our Facebook page – our vital message has gained significant media coverage. We are determined that, by fully demonstrating our dire financial situation, the government will provide transitional funding which will support us until a new National Funding Formula is put in place; hopefully by April 2018. As we are all aware, schools and academies in West Sussex cannot afford to simply wait for the new formula to be put in place and take effect. At the very best, our budgets will only really begin to benefit from a favourable new formula over the next three to four years. This is much too long to wait for children who are in our schools today. MPs across West Sussex have continued to support Worth Less? and have also highlighted the importance of a new National Funding Formula. On 18 October, MPs will meet with the School’s Minister, Nick Gibb and then on 2 November, they will meet with Justine Greening, the Secretary of State. 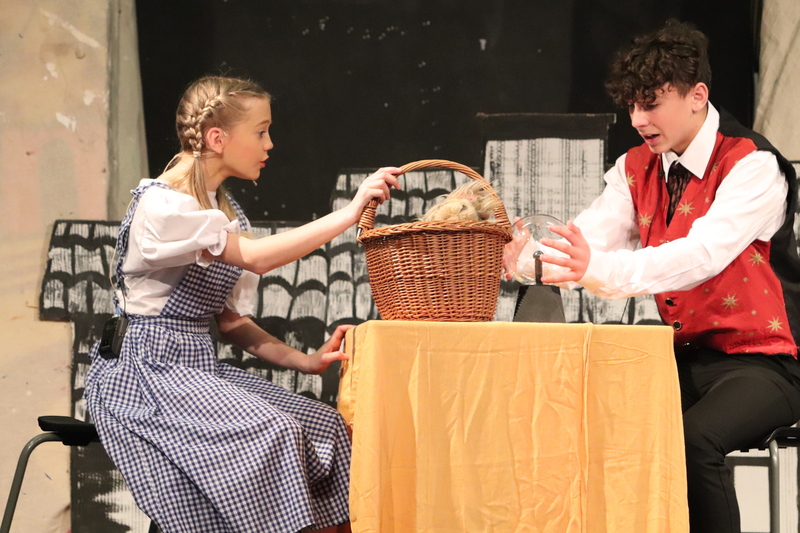 We hope very much that their intervention will bring about a long term improvement to our school finances, via the National Funding Formula and most critically, the £20m transitional funding that is needed. The Leader of West Sussex County Council – Louise Goldsmith – has also added her voice to the campaign and we are grateful to all those local political leaders for their support and interventions. We look forward to further meetings, including at our Headteacher seminar on 18 November, where Mr Nick Herbert MP and Mr Jeremy Quin MP have agreed to attend. We must keep on stressing the point, however, that as well as a much fairer National Funding Formula, schools and academies require transitional funding now. We have no desire to take the actions that were noted in our previous letter but without more funding, negative decisions that affect your child’s future education will become inevitable.